Christie Golden is an exceptional author who has penned a great many best selling novels, both original works and media work. 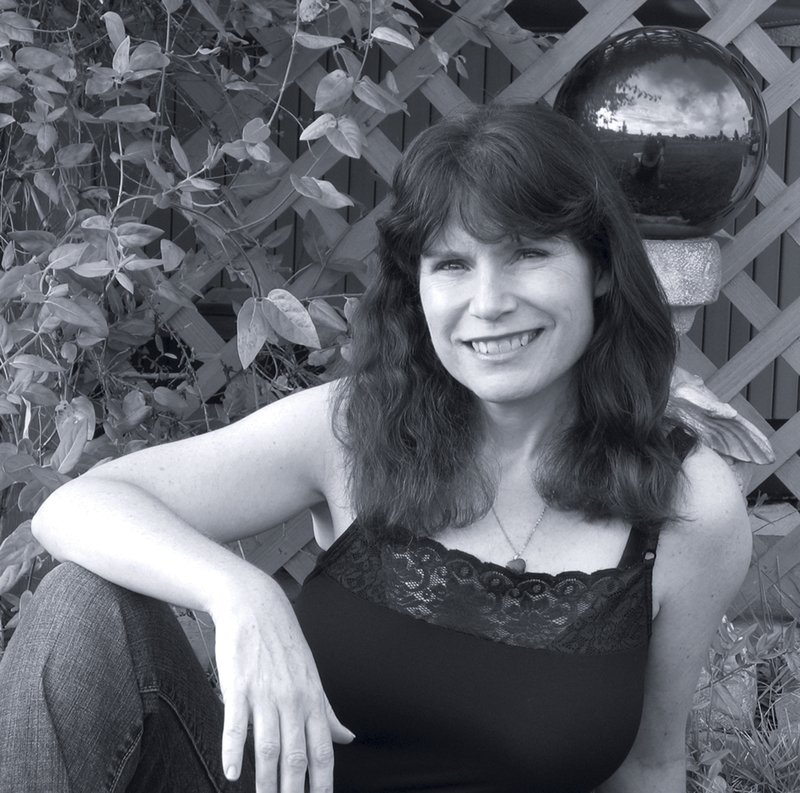 In addition to her books about World of Warcraft and Star Trek (and Ravenloft and StarCraft…you get the picture), she has also written three novels in the Star Wars: Fate of the Jedi series of books. And she has just written a new novel again in the Star Wars Universe entitled Dark Disciple which is an incredibly fascinating read. Christie graciously gave of her time to answer a few questions for the Disney Nerds blog about her most recent work. Hi, Christie! Thanks so much for answering a few questions about the book. I have to tell you, I’ve only just begun reading it and already can’t put it down. I love your style of writing. It flows so naturally and you shift perspectives in a way that is engaging and pulls you deeper into the story. C: Wow, thank you so much! This isn’t the first time you’ve dabbled in the Star Wars universe. What about this particular project appealed to you? How did you get tapped to write it? C: I was approached by Del Rey with this project, and it sounded like it would be a perfect fit for my interests and skill set–and a lot of fun. I love characters and dialogue and I am drawn to stories that are more intimate, rather than big sweeping sagas; I enjoy writing tales that have a romantic aspect to them, and I am constantly pondering the question “How do good people find themselves on dark paths?’ This one fit the bill in all aspects. And of course the more I read and learned about it, the more exciting it became to write. What challenges came from adapting these unaired episodes of The Clone Wars? How was it different to adapt from a story already laid out for you as opposed to going in without as much pre-existing material? C: When I do media work, I appreciate having a lot already established, but it’s also fun to be able to bring something new and unique to the project. I was given everything I needed to hit the ground running. Eight scripts, four of which had been roughly animated, and the entire season of The Clone Wars. I’d heard great things about this show and every word was true. I loved it! It was all in one place, as opposed to something that was brand new and undeveloped, or something that had (as the EU did) so much history to it would be impossible to learn everything in a few months. The story seems to revolve around the Jedi Council’s decision to use what is clearly a Dark Side tactic to achieve what they believe to be a noble goal. Even though the book focuses on Quinlan Vos and Asajj Ventress, it all goes back to that one decision and the debate about the ends justifying the means. Do you feel like this is a problem that human beings struggle with a lot? C: I do. We see this over and over again, because it’s always relevant, always important. It’s part of the human condition. What is the right thing to do, really? Whose idea of “right” is…well…right? What IS the end? Is it worth sacrificing a little? A lot? Everything you are, everything you believe in? How far is too far? Throughout the book we see people making choices that they really think are the right ones, and almost always for the right reasons…and some of them end very badly indeed. I love how you delved into the evil in Count Dooku. In the movies, he at times seemed to be no more than a lackey of the Emperor and we never saw how much of a scourge he really was. In your opinion, how evil is he really? You’ve written a great many books in already established universes, but you’ve also written your own novels created entirely by your mind. What is the appeal of each one? Is one harder than the other and if so in what ways? Being both a Star Trek and a Star Wars fan myself, what about each universe appeals to you? And if you were to write a crossover novel between the two universes, what might that look like? Thank you so much, Christie for taking the time to share your thoughts with our fans and I hope you will continue to delve into the Star Wars universe again and again. 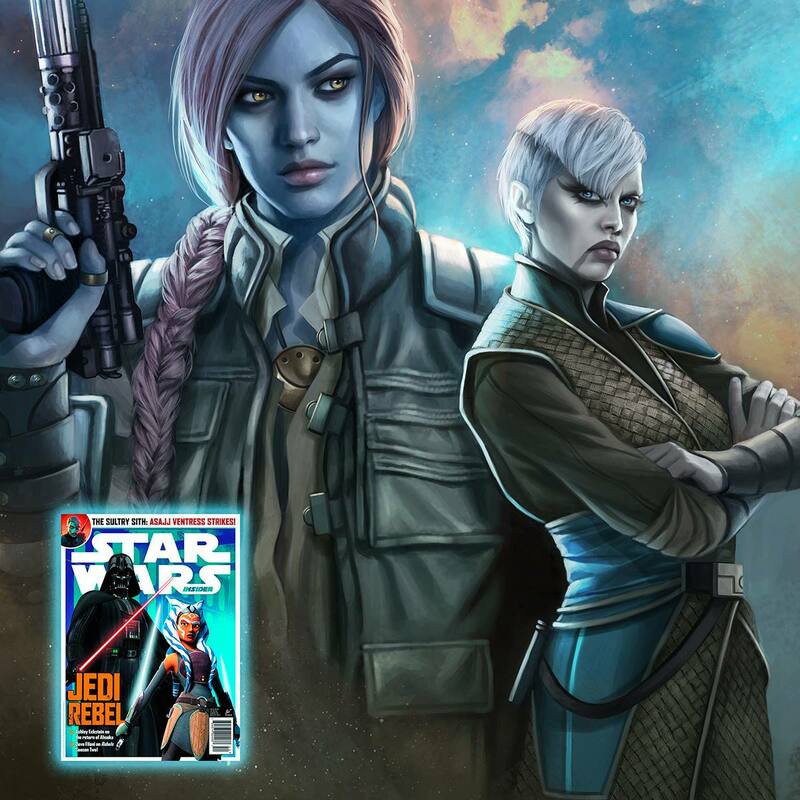 If you haven’t yet picked up Dark Disciple, you are in for a treat. Like Christie said, she enjoys character driven books over sweeping sagas with a romantic aspect and this pays off in every respect. She said, she also liked to explore the question of how good people wander down dark paths and you’ll find all of that in her newest book. If you’re already a fan of hers, this book will make you happy! If you’re new to her work, you will thoroughly enjoy Christie’s style of writing. 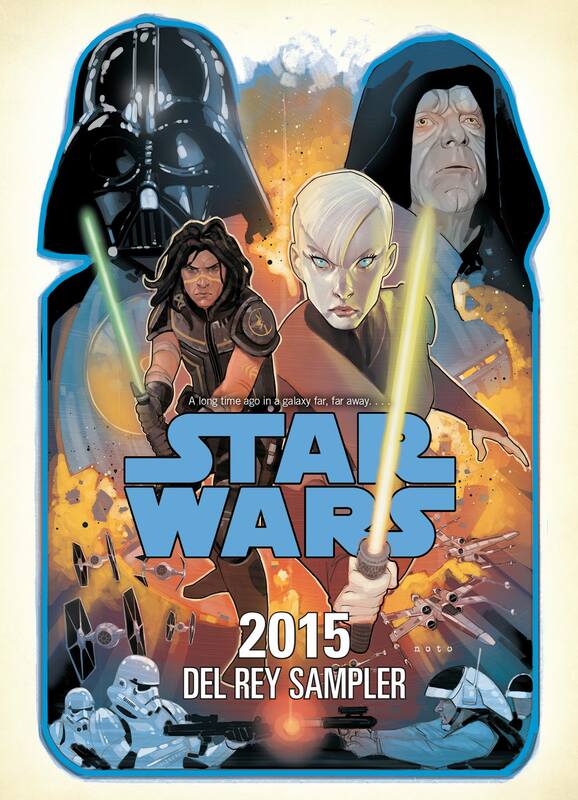 So add Dark Disciple to your bookshelves today.